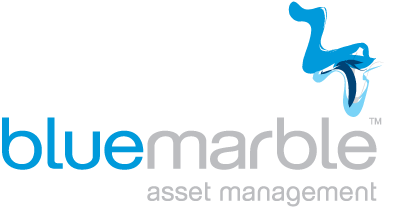 Blue Marble Asset Management is a bespoke commercial property investment and asset management company which works throughout the UK, sourcing opportunities on behalf of our clients that match their aspirations, in relation to property investment and asset management requirements. We understand our clients’ investment requirements, their attitudes to risk, their aspirations on returns and their long term goals and provide them with the optimum commercial real estate investment strategy. Our highly experienced team acquires and manages portfolios holistically to deliver agreed strategies, meeting our clients’ long term investment objectives. We provide a whole life asset management service from pre-acquisition to post-disposal, advising on all aspects of the process, including lease renewals , refurbishment opportunities, rent reviews, marketing and PR, and ongoing asset management. As multi-disciplinary chartered surveyors, we can carry out much of this work in house. We presently have more than £70 million of property assets under management, working for a select range of clients including investment businesses, high net worth individuals, trusts and family offices. We can take over and actively manage existing property portfolios or shape a property strategy with new investors.